"The sheikh" MO4 defcon series is combined with the popular game films in recent years, based on the biochemical soldier's image. 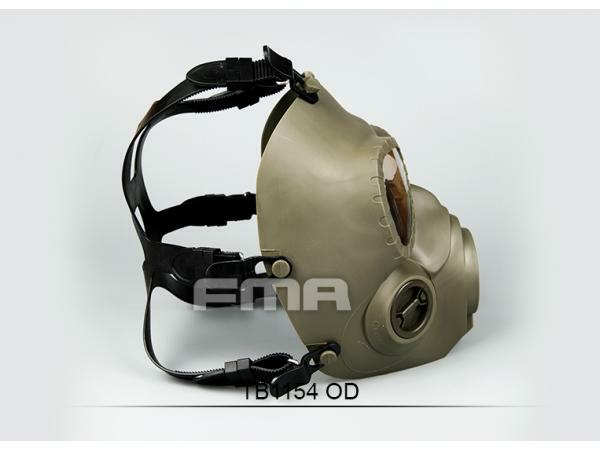 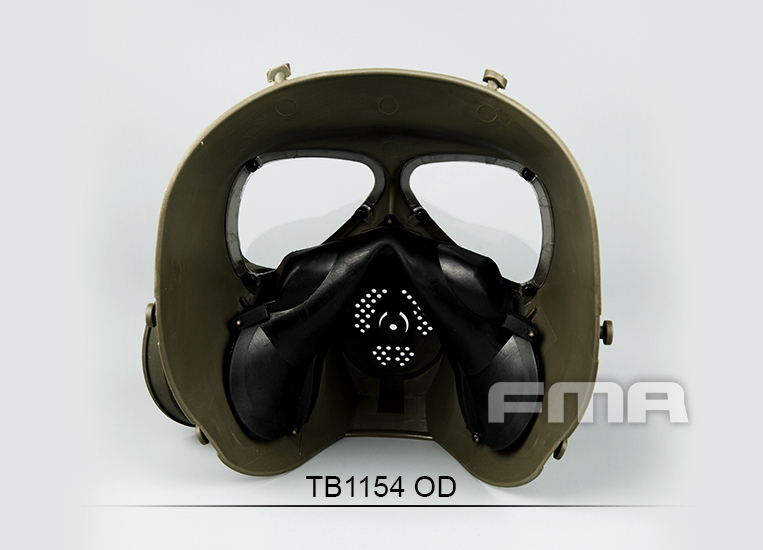 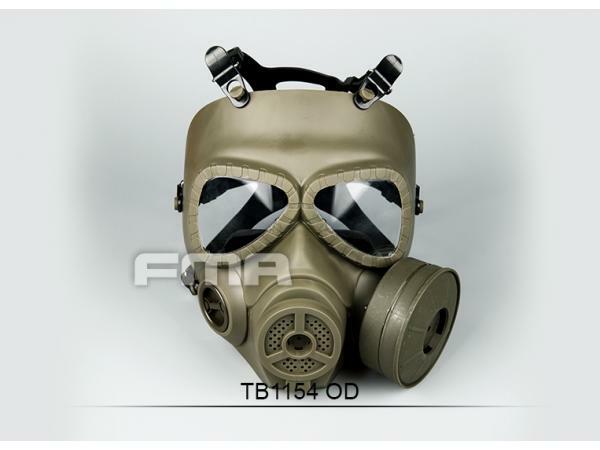 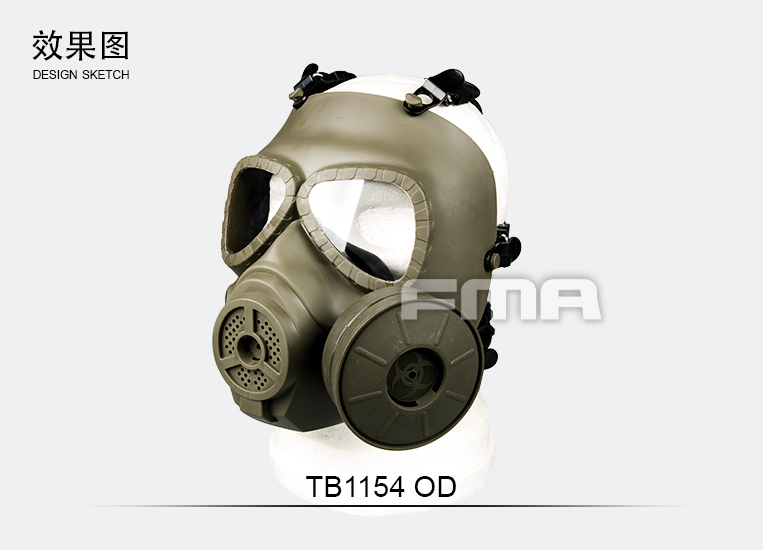 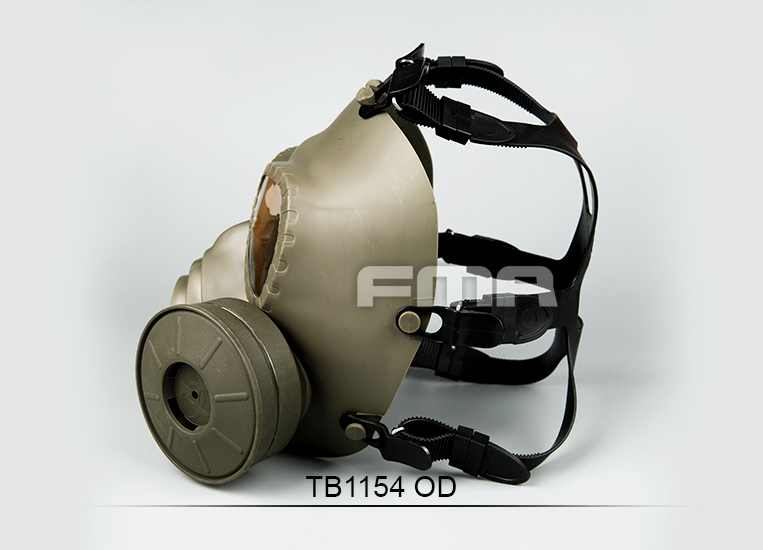 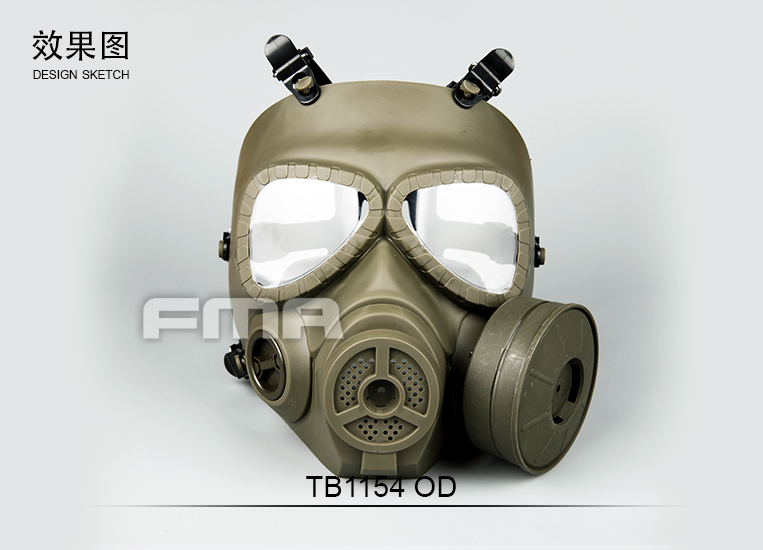 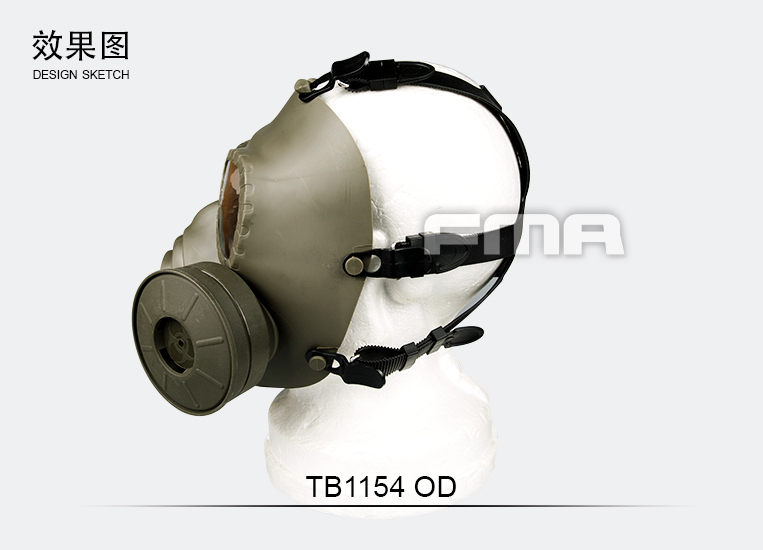 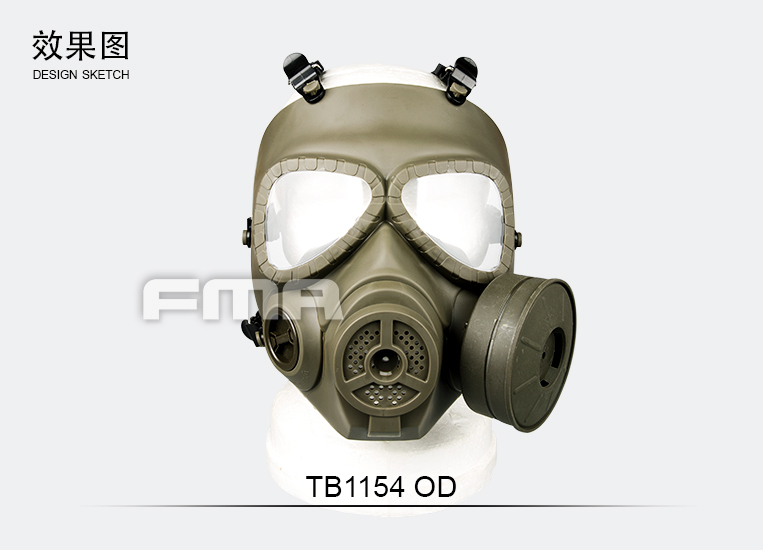 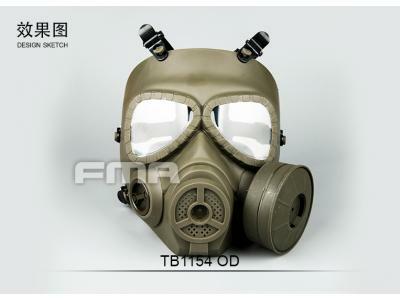 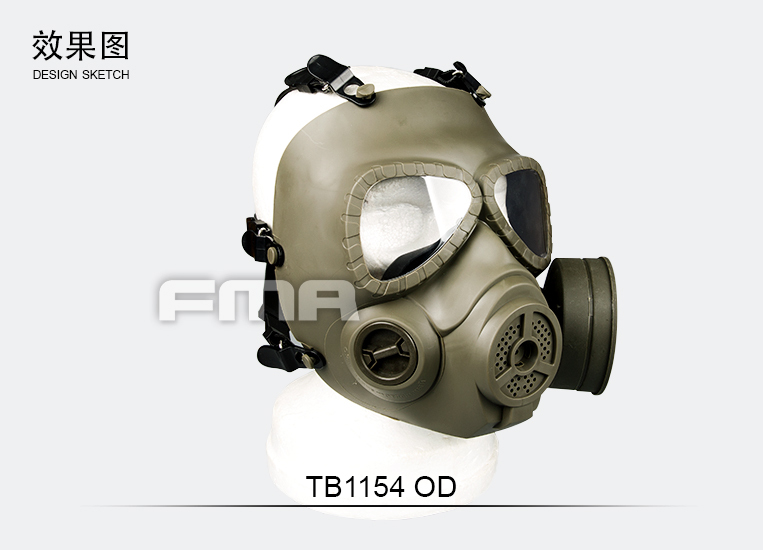 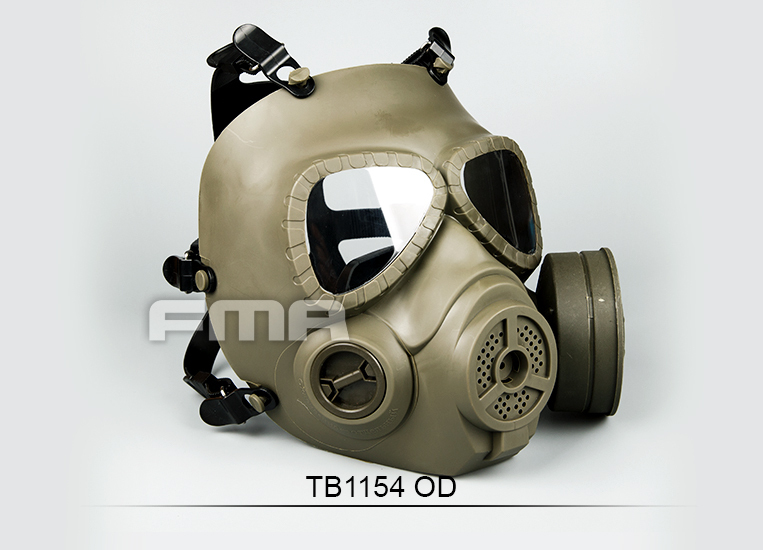 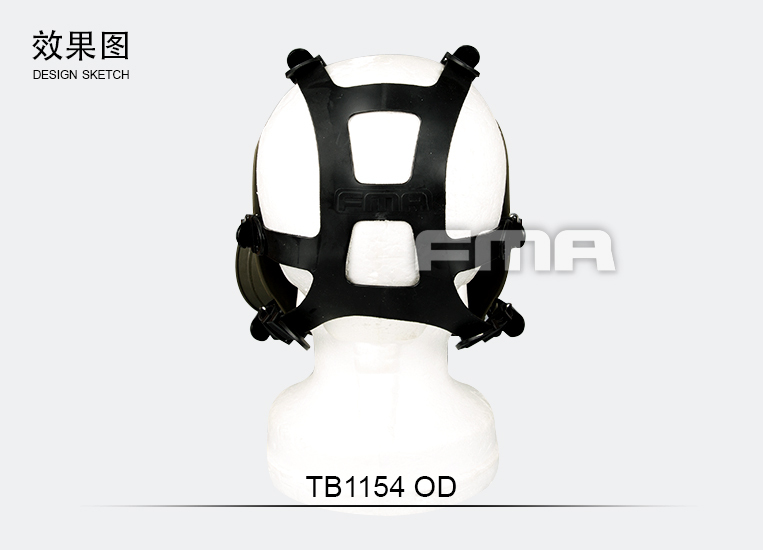 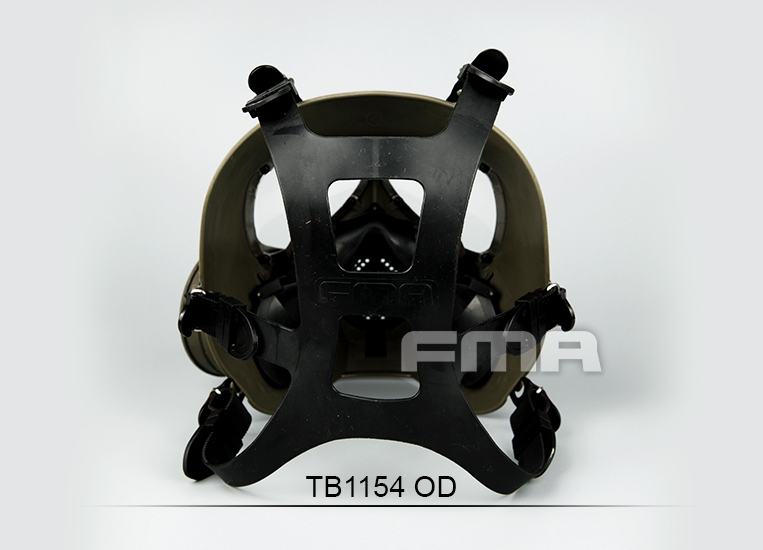 Create first biochemical gas type protective mask, mask use light impact resistant composite materials of green environmental protection, non-toxic, tasteless, no contact can stimulate human body safety. 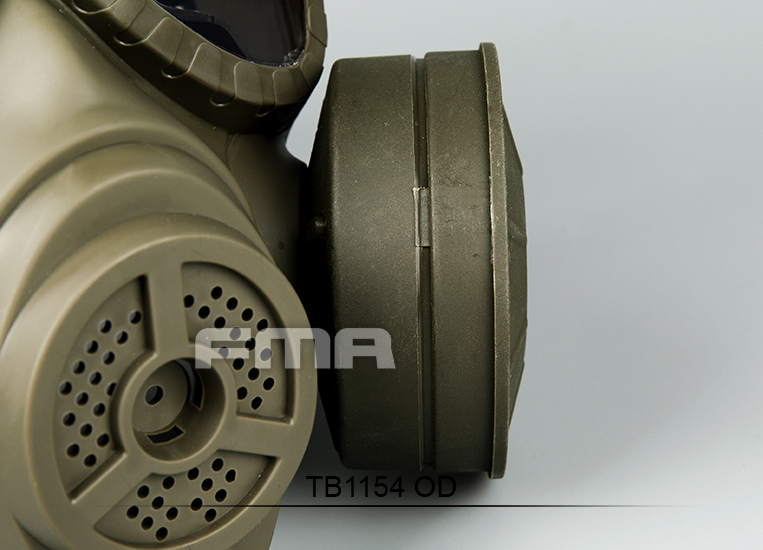 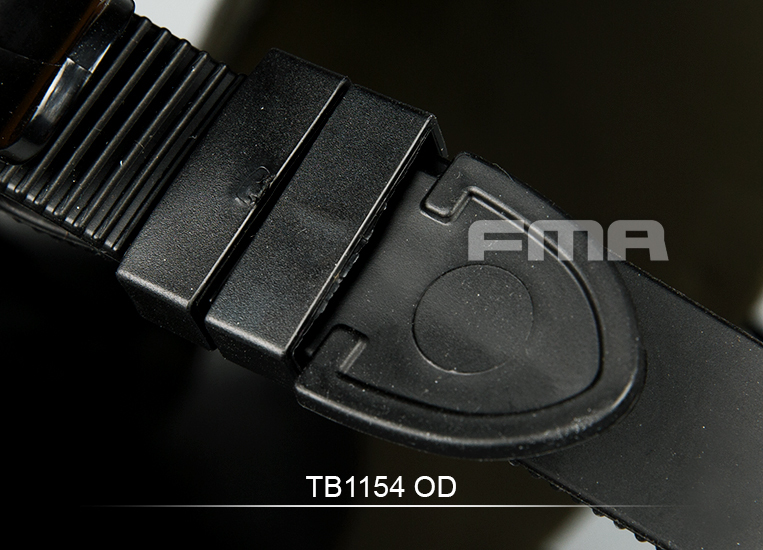 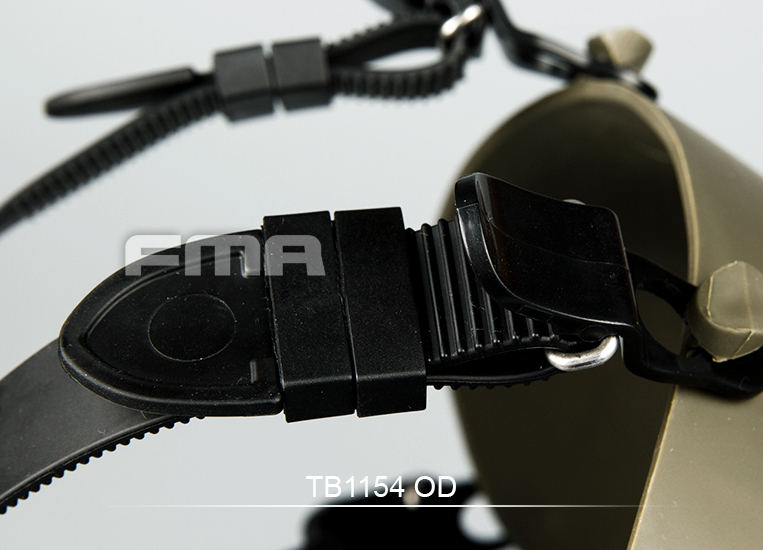 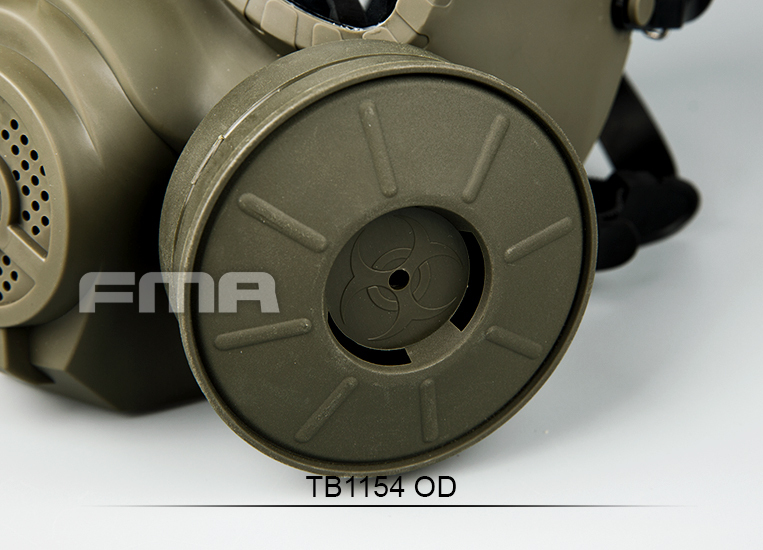 Anti-blast infrared-tube made of eye lens, can effectively prevent the "BB" into "eggs". And air circulation system is adopted for the first time, a rapid sweat anti-fog, provides a comfortable, good air permeability and the lens is not easy to fog! 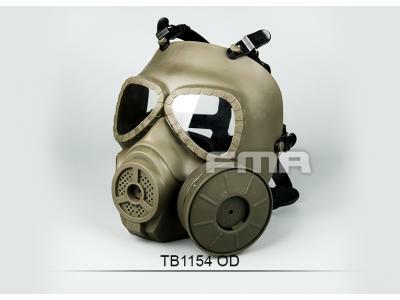 Note: this product is the protection product appearance is not gas. 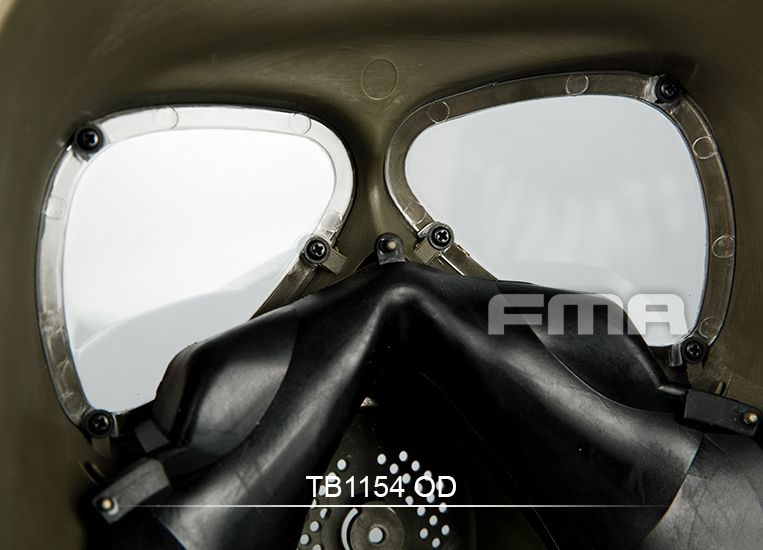 Dedicated to survival GAME (WAR GAME), military training and film and television shooting. 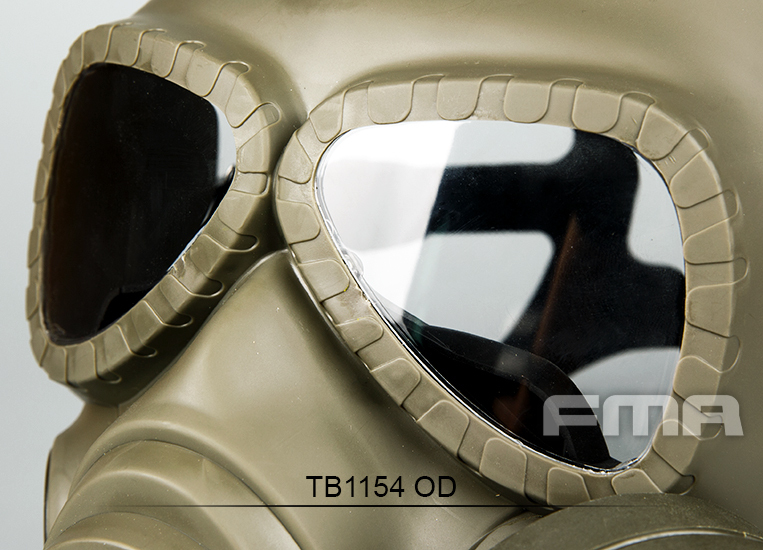 When using, can wear glasses, helmet, headphones, and can accomplish post gills aimed shot! 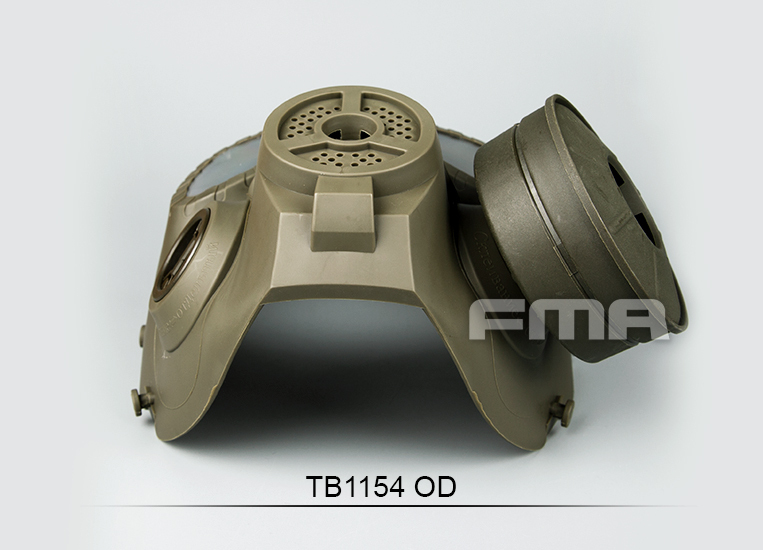 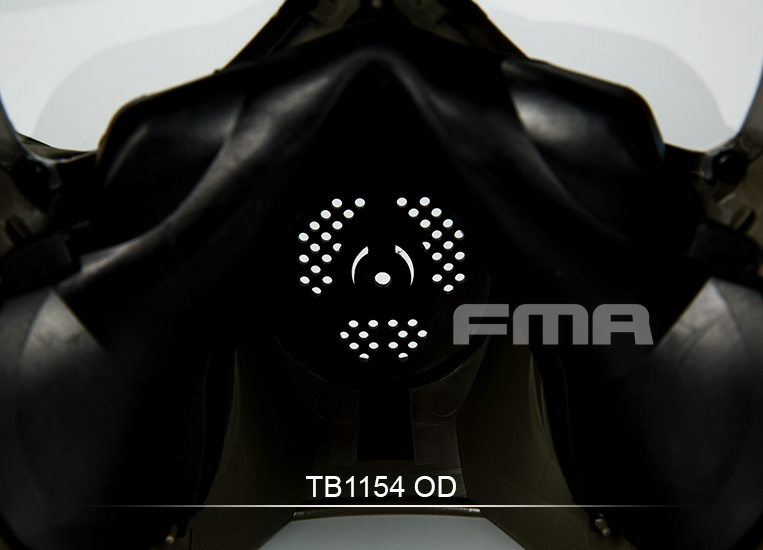 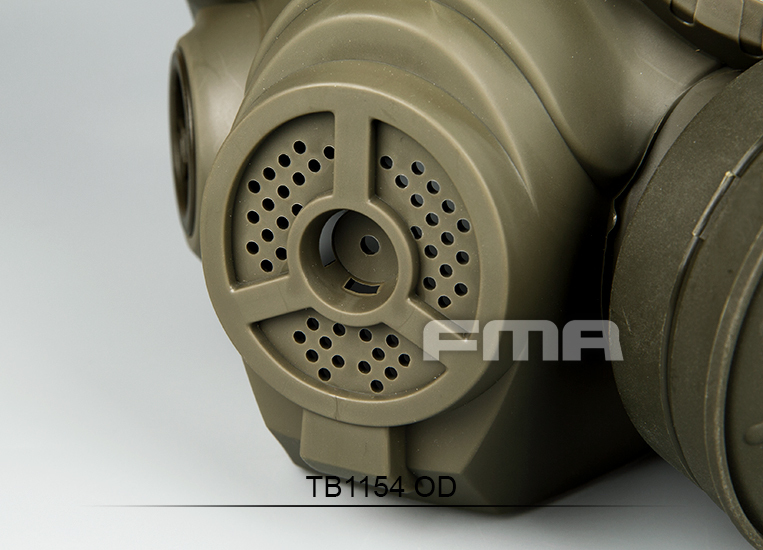 This mask is divided into two parts: 1 shell of 2 "canister"
"Canister" inside for a whole set of fan system, after the purchase, first press the "OPEN" in the rear of the tank light counterclockwise rotation surface under the outside cover and pull out the lid into the battery cover, the surface shell and "canister" the "size" of the interface screens, insert rotary card well. 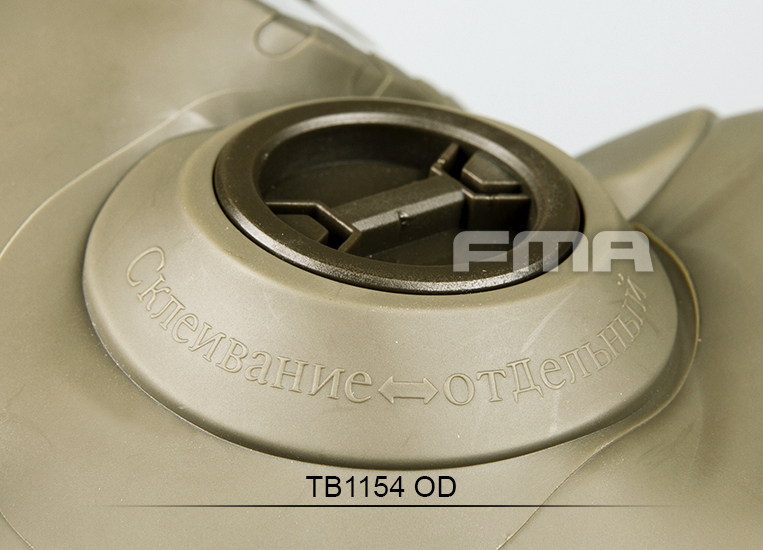 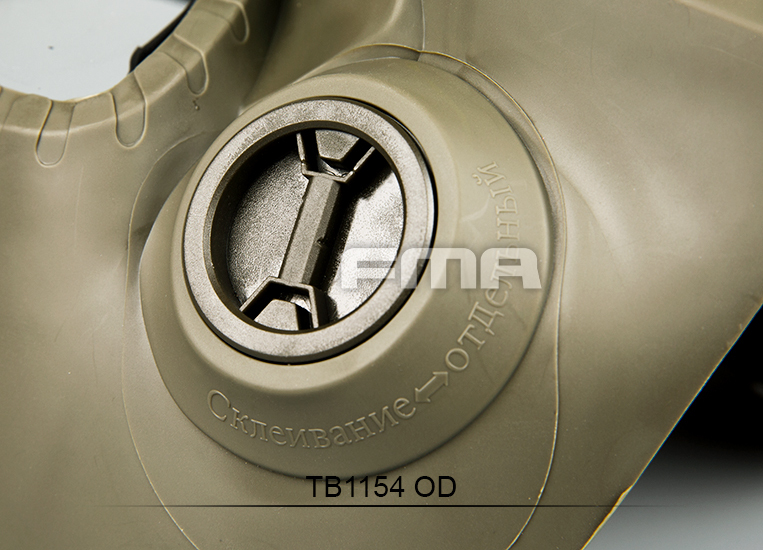 "Canister" according to personal habits of target, choose to install with the shell of the left or the right, aiming to achieve a more comfortable. 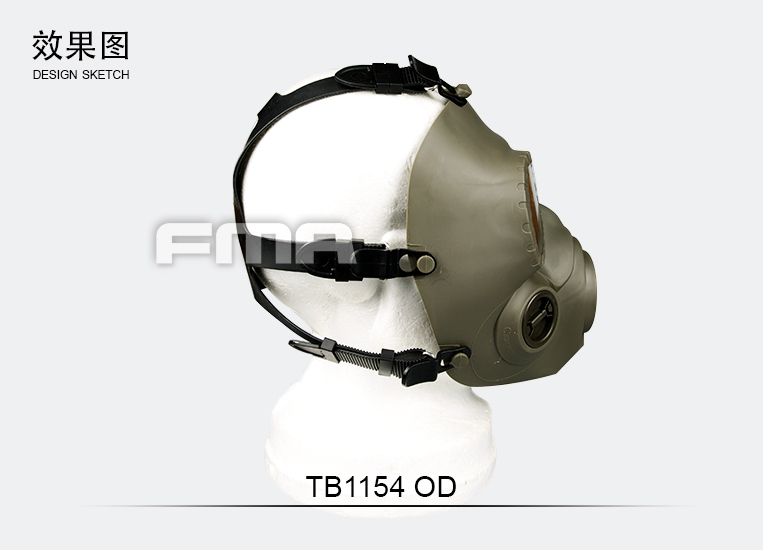 Headband with "the sheikh" has always been characteristic of the design, make masks to wear more comfortable and more stable and more convenient!